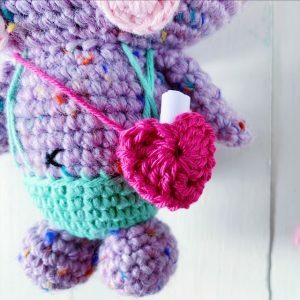 If you need a little help this Valentine to pass on your message of love, we have the perfect “guy” to help you out. 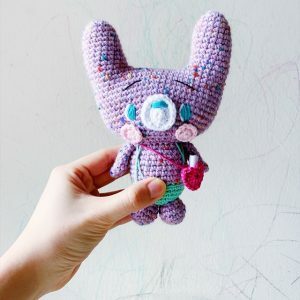 Please meet Bernard, my bunny Valentine, who is really all ears when it comes to matters of the heart. 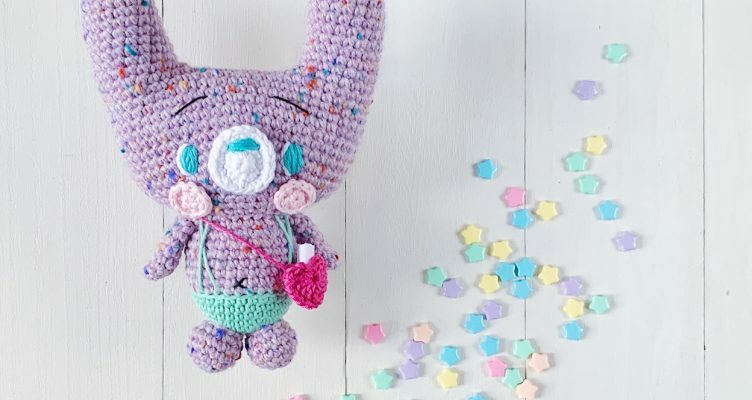 This free crochet pattern lets you make Bernard and his magical heart bag, which would be perfect to pop a secret message in. 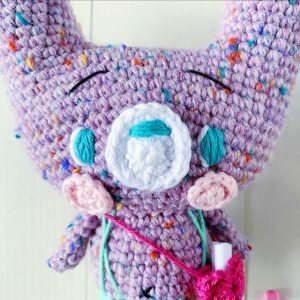 Don’t forget to tag us at #bunnyvalentine #hobium #amigurumei #hobiumyarns when you’re done with making one (or one for each and every birthday guest).